Susan Hicks began serving as Clerk of Superior Court on February 1, 2009, after 24 years experience as a deputy and assistant clerk of superior court. 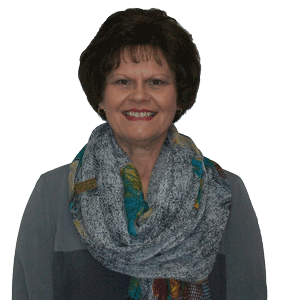 She has Associate Degrees in both Office Systems Technology and Business Administration. Ms. Hicks has taken many classes and training sessions through the North Carolina Administrative Office of the Courts (AOC) for all divisions of the clerk’s office. She received Interaction Management Certification from the AOC and was certified in Supervision & Management Fundamentals at Sandhills Community College. She has served on the AOC Child Support Forms Subcommittee and is currently serving on the AOC Civil Forms Subcommittee, North Carolina Dispute Resolution Commission and the Chief Justice's Commission on Professionalism.